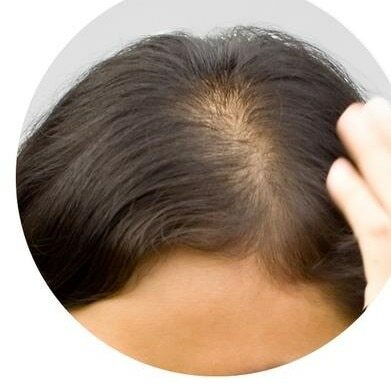 HAIR TRANSPLANTATION Really, It is very hard to think about anything else once we start losing hair. But it doesn't have to be this way forever. With the help of latest advancements in Hair Transplant Procedures, We can get back to there where we looked before or even better in some cases. Since longer, we at Dev Hair Transplant Clinic, Ahmedabad, are committed to bring you the best quality hair transplantation procedure using most advanced instrumentation. 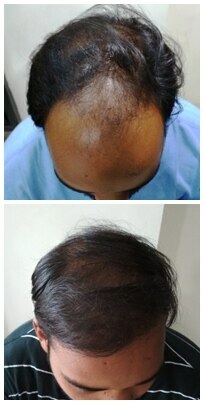 Along with Hair Restoration procedures we are also equipped with other modalities to reduce hair fall/hair loss e.g. medicines, dermaroller, PRP and Mesotherapy and maintaining high patient satisfaction levels.